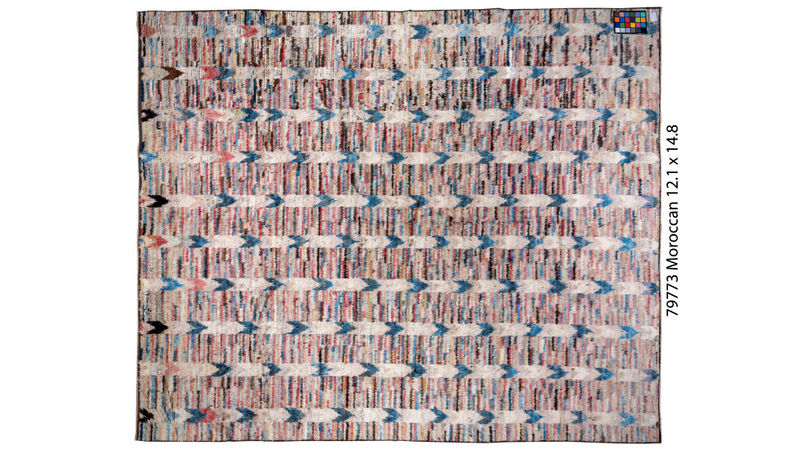 More than simply a rug dealer, Eliko Rugs is a company that specializes in solving our customer’s problems. 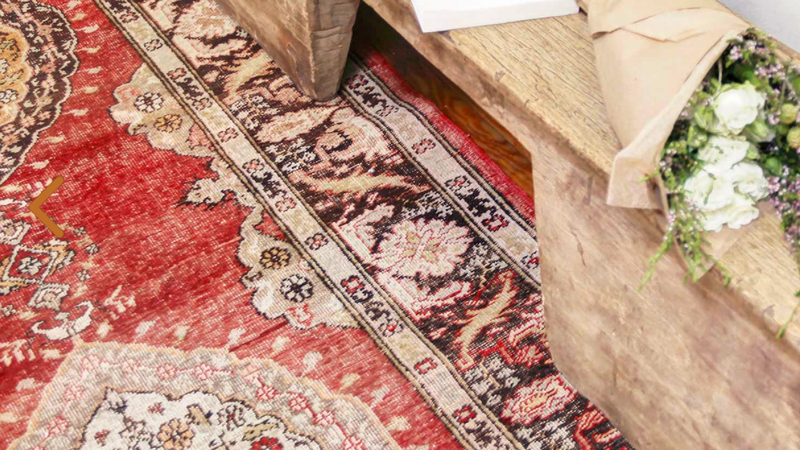 For 40 years Eliko has committed themselves to having the largest and most diverse inventory of new, vintage and antique rugs available in the market. 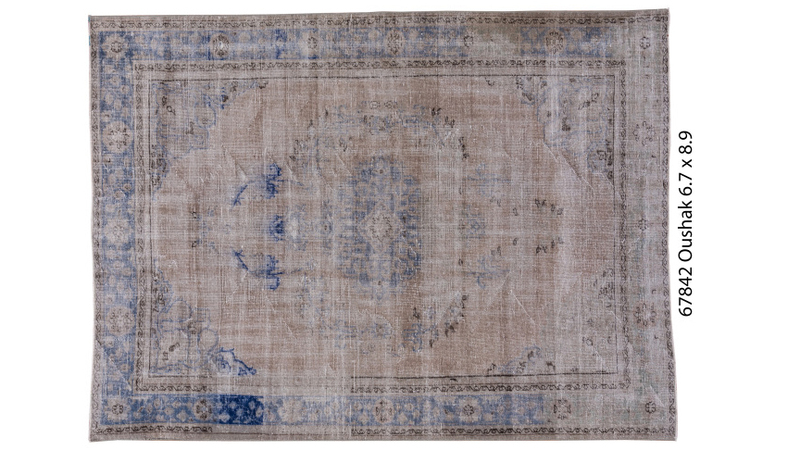 Eliko is constantly adding to their collection so that there are always fresh and interesting examples with over 10,000 exquisite rugs in stock. 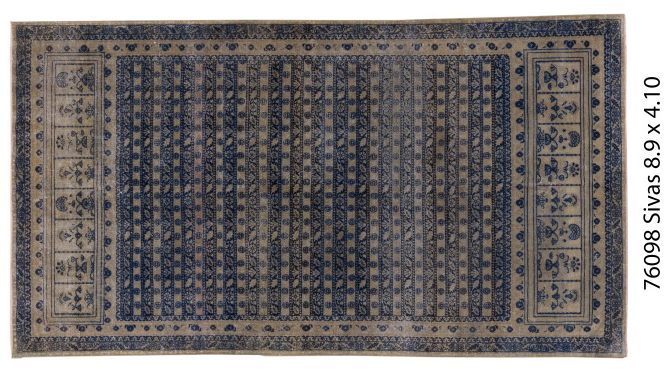 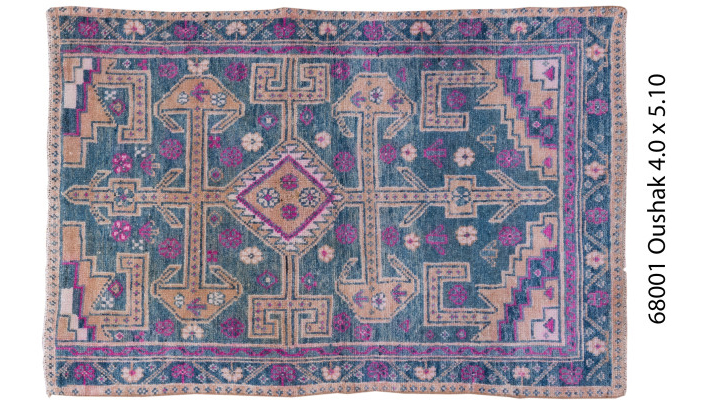 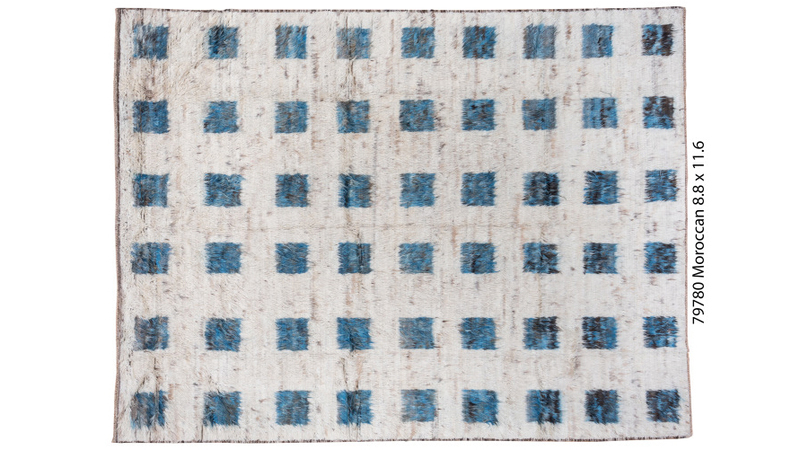 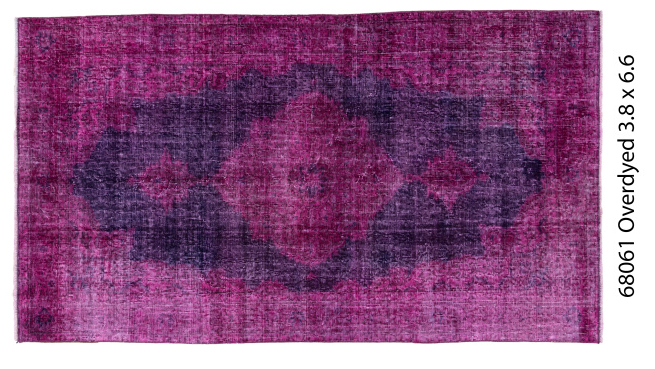 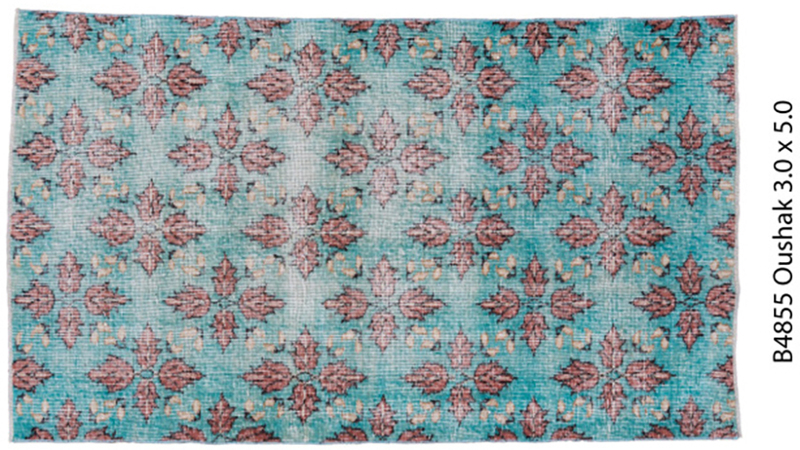 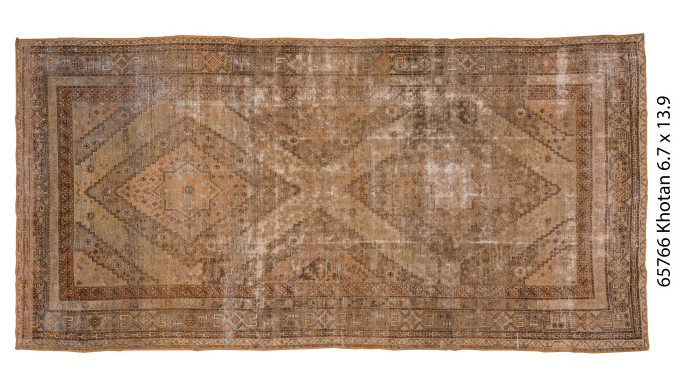 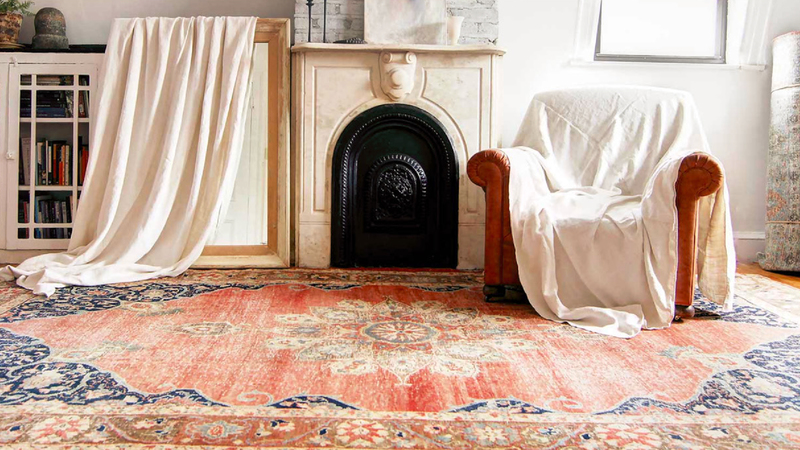 Distressed Oushak rugs, colorful Moroccans, vintage modernist and classic Persian originals; the depth of variety of Eliko’s inventory means that they have options for virtually any project imaginable. 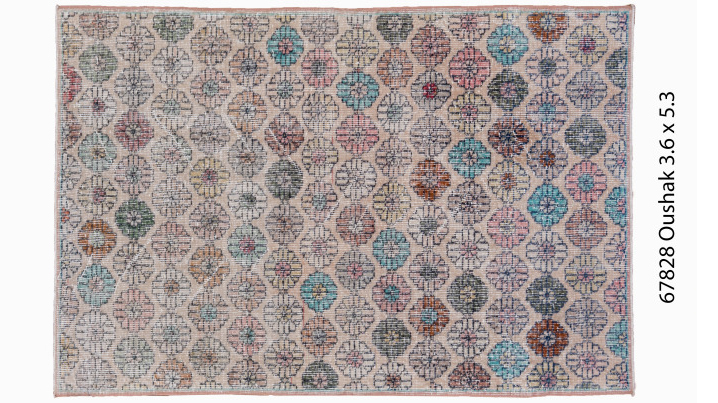 Eliko Rugs’ goal is to be the most important source for rugs of all types in the United States.